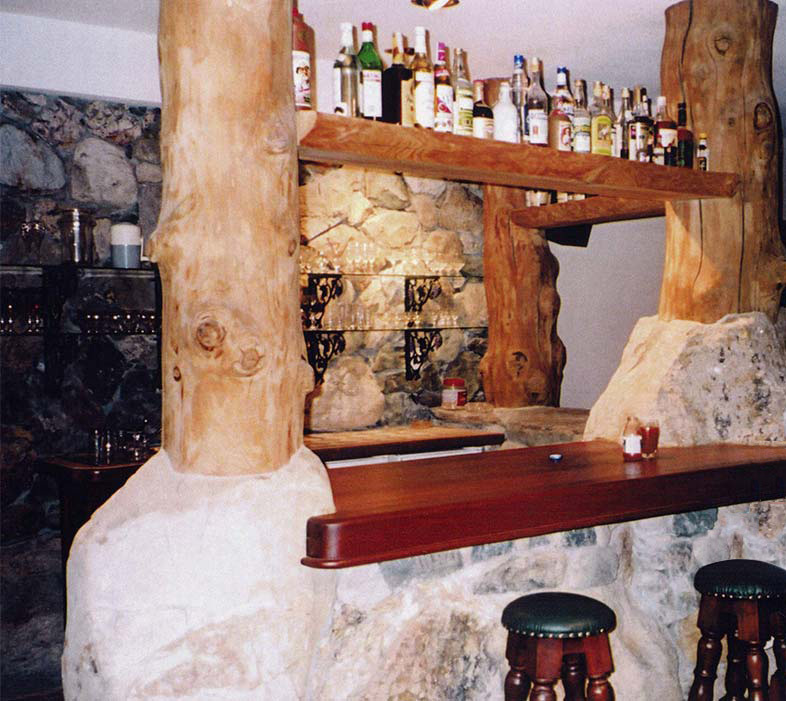 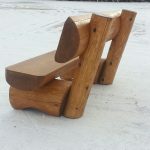 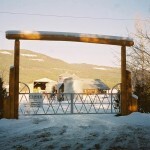 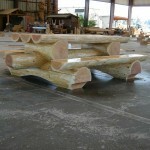 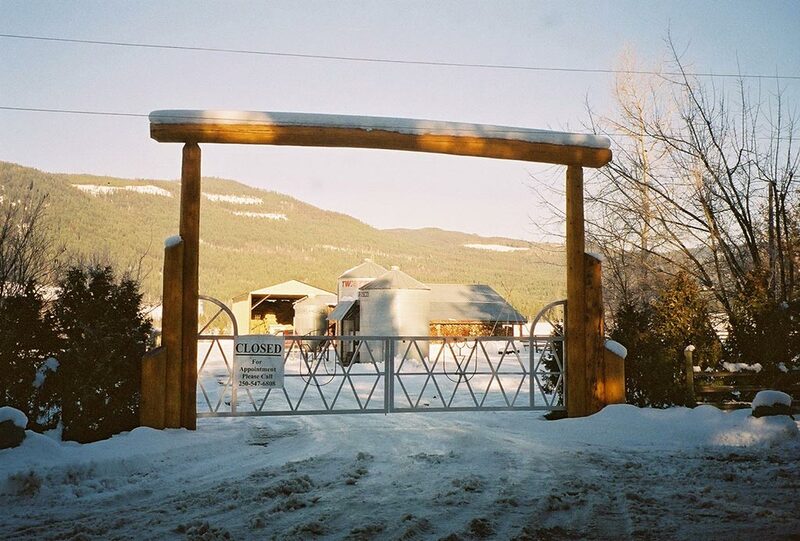 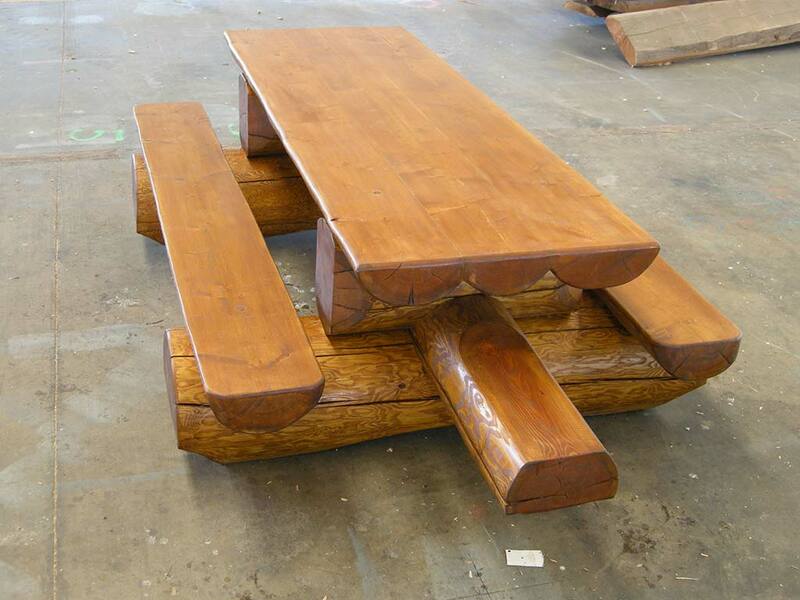 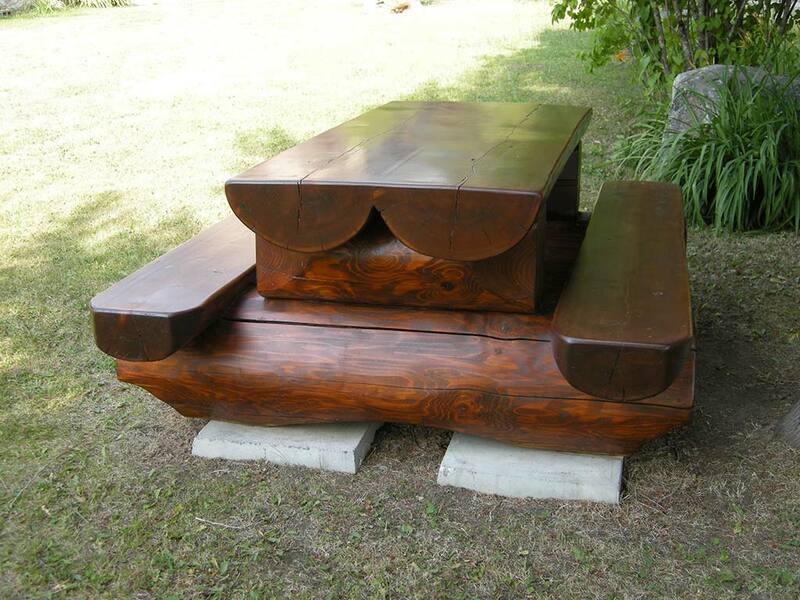 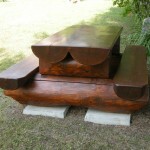 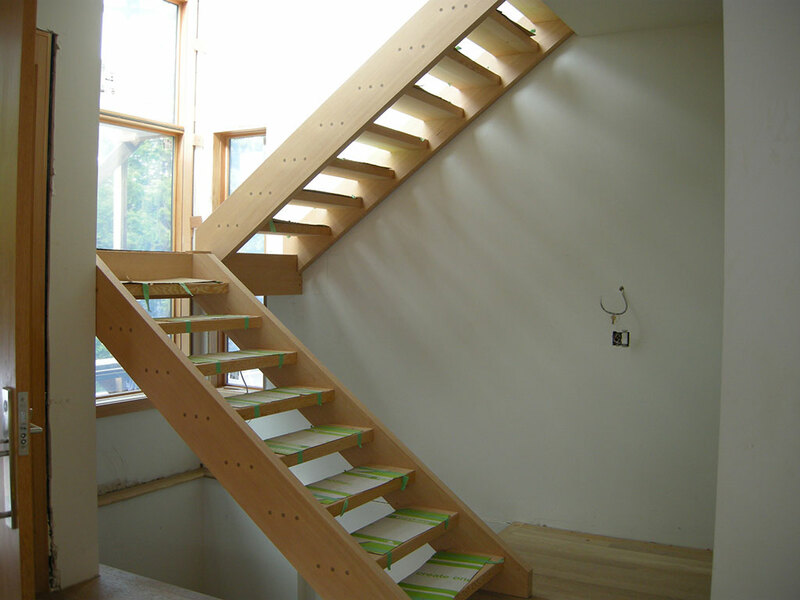 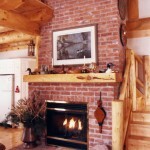 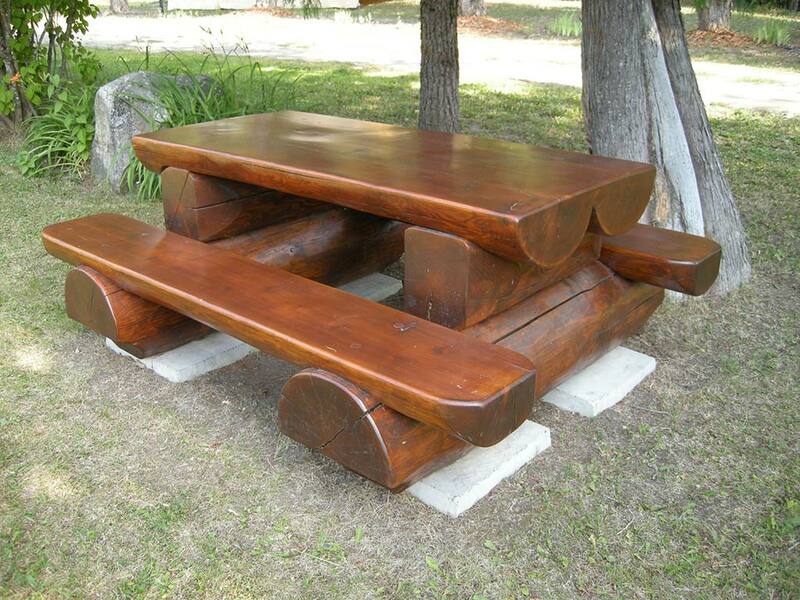 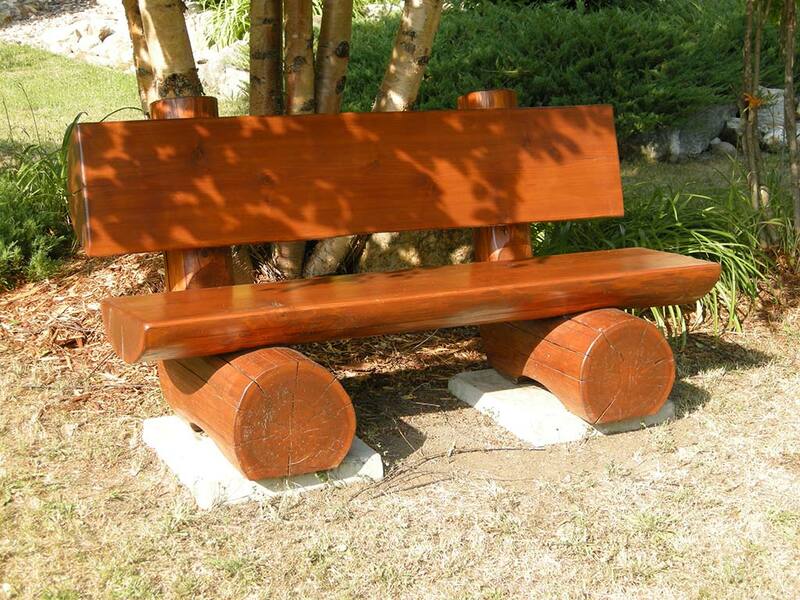 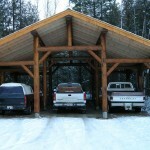 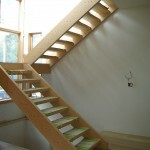 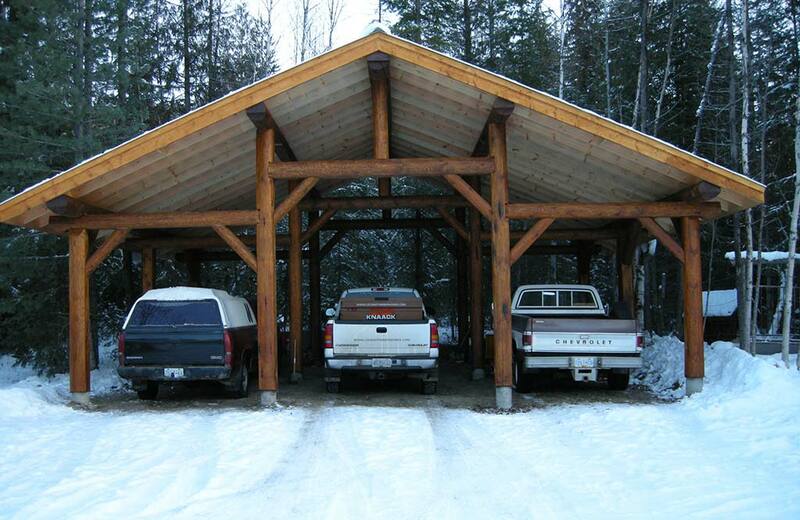 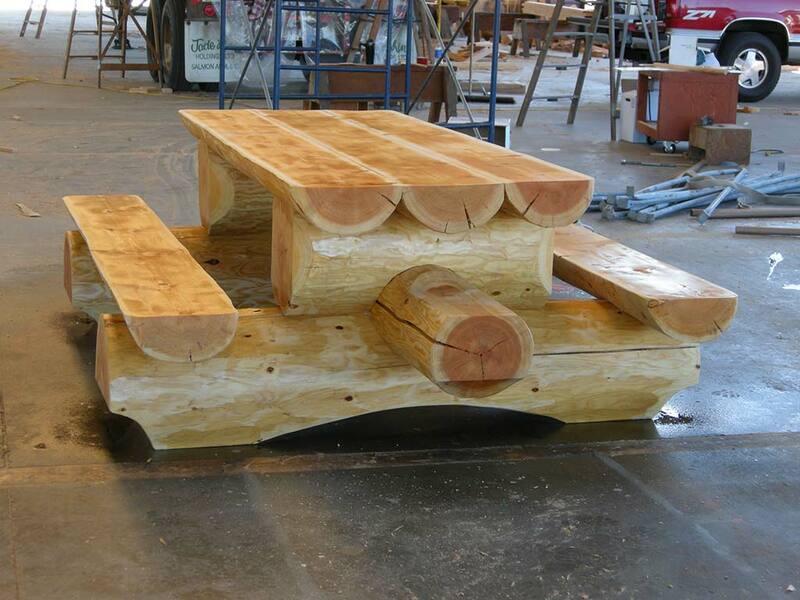 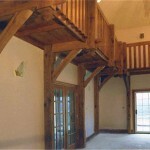 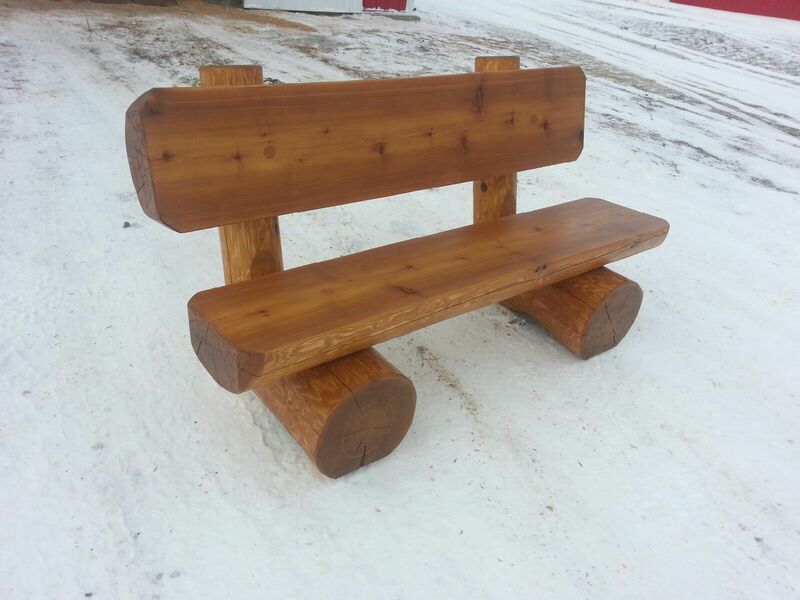 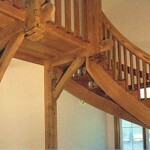 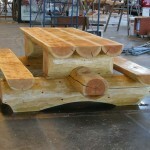 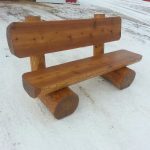 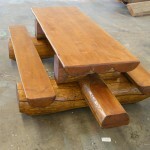 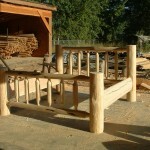 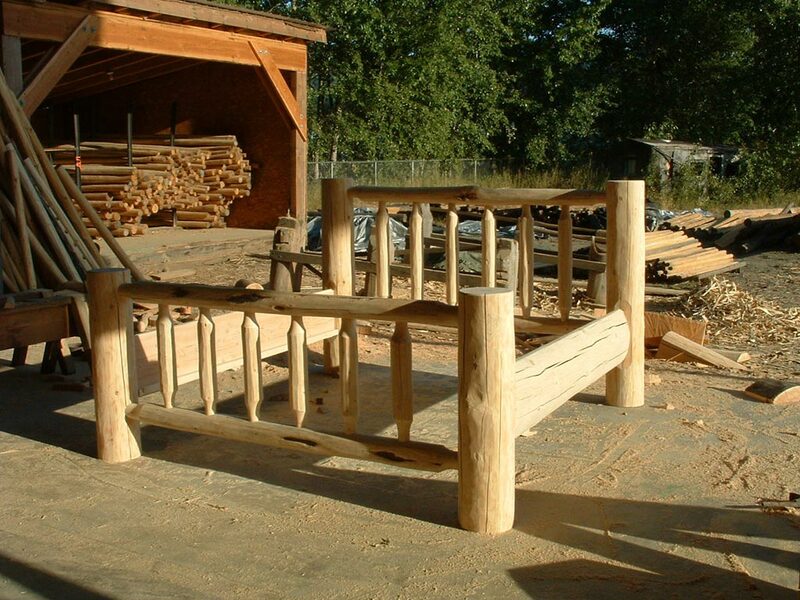 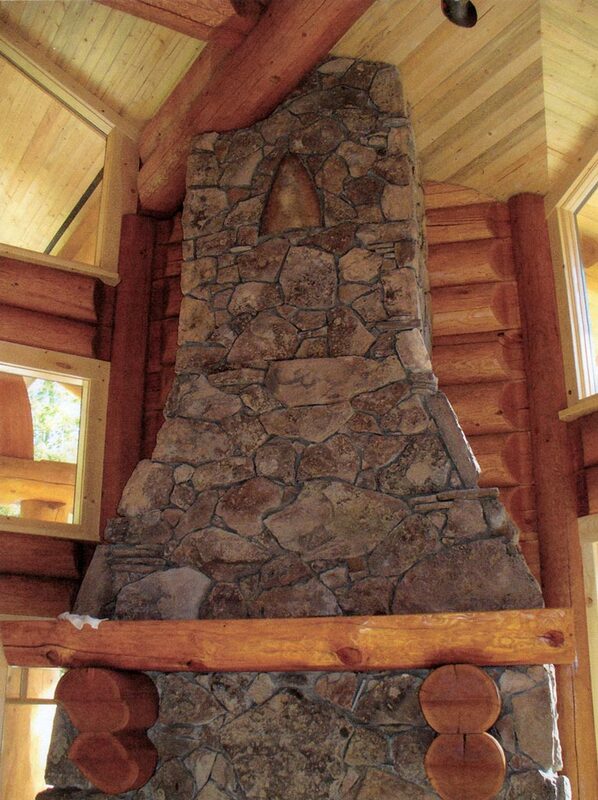 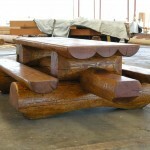 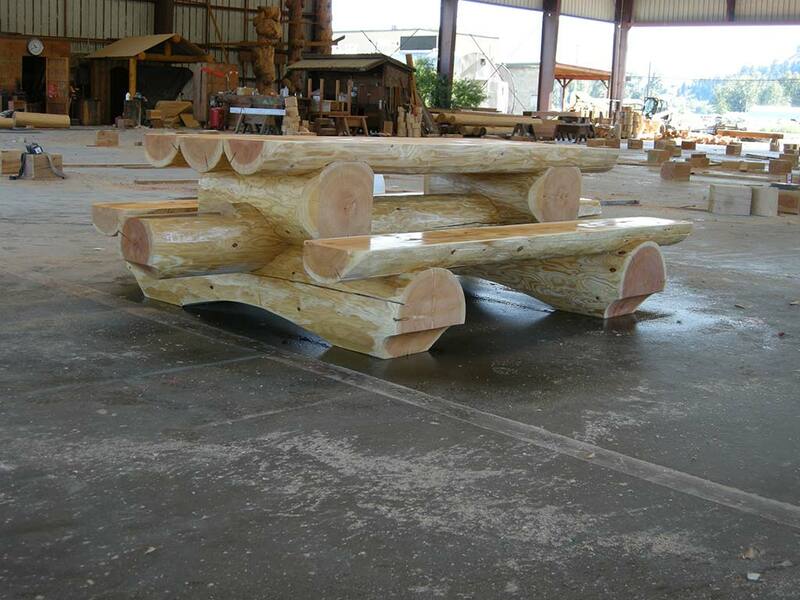 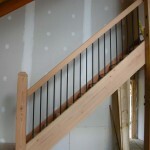 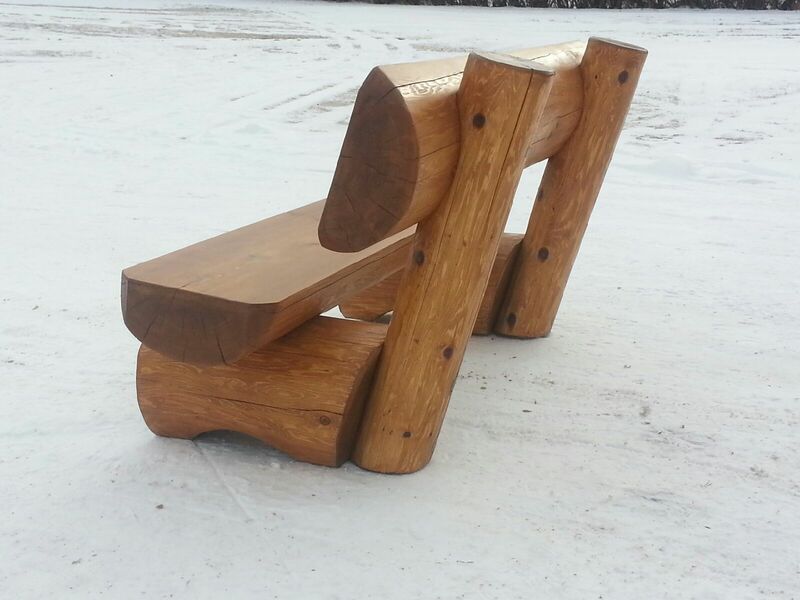 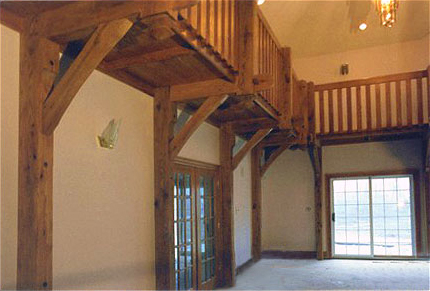 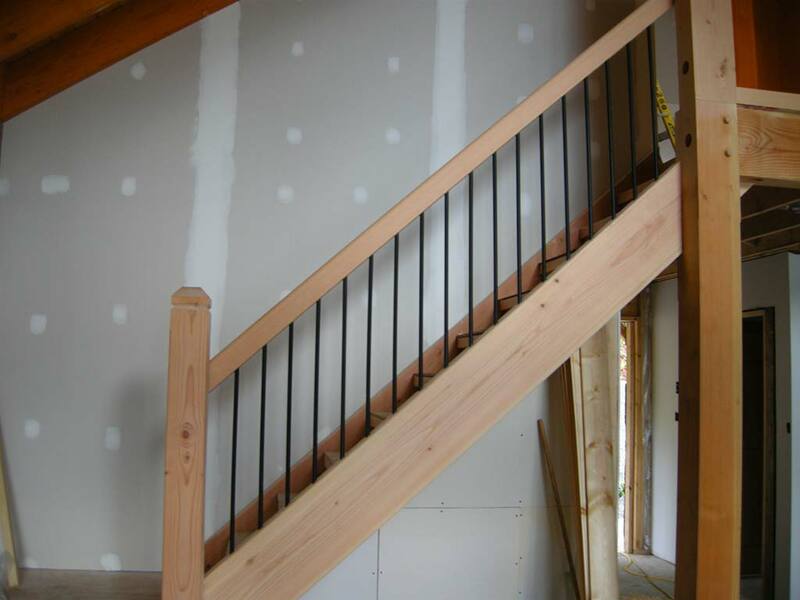 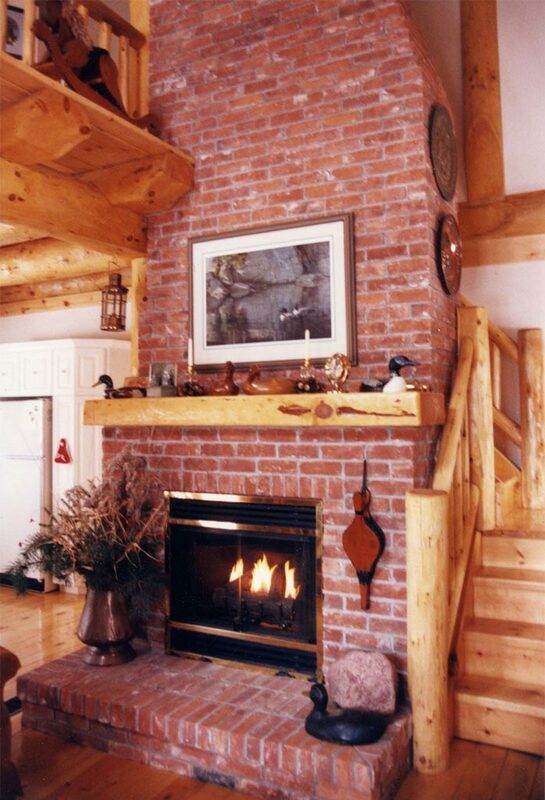 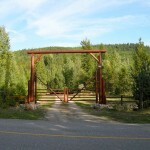 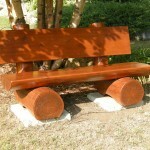 Log & Timber Works can create complementary pieces for your log or timberframe home. 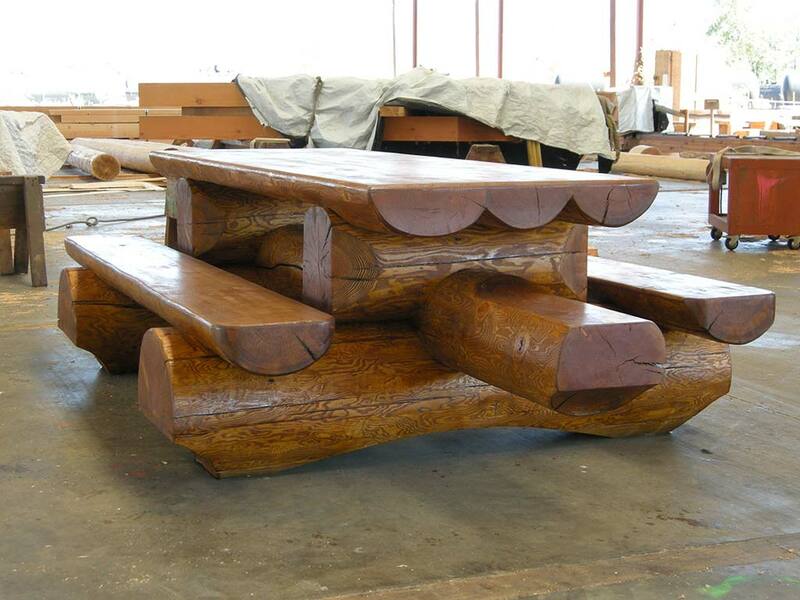 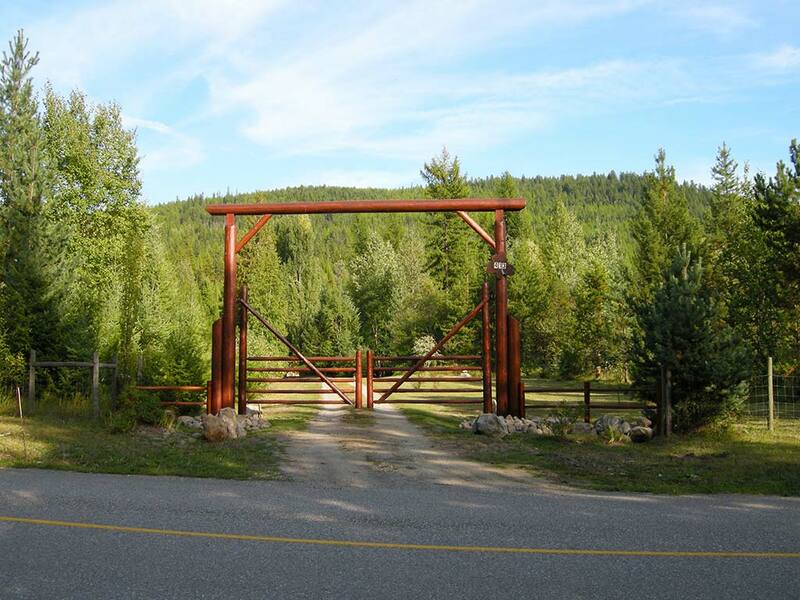 From log benches and picnic tables to custom log and timber gates, Log & Timber Works can build quality natural accents for your environment that are strong, functional and attractive! 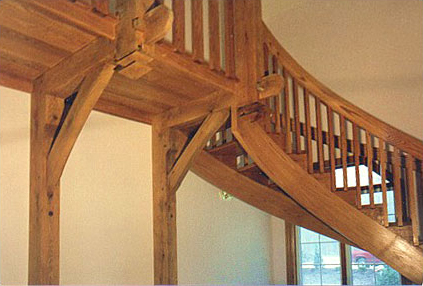 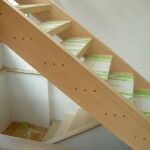 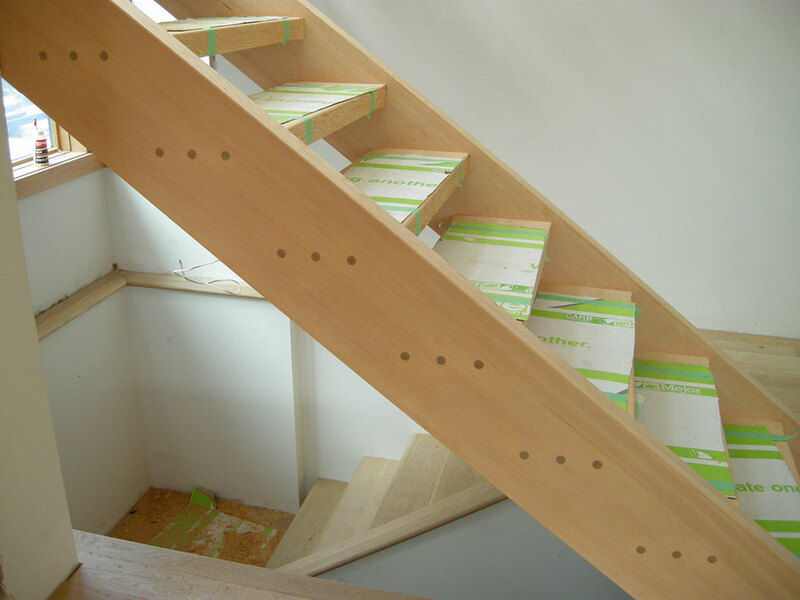 Our complementary products are built to custom design specifications especially for your home’s décor. 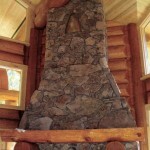 For outdoor living enhancements, please visit our Naturescape Expressions page. 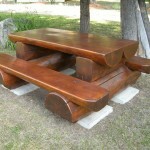 If you have an idea for a product you would like, please contact us.